Comment: We have emptied the rooms. We have painted the walls and are preparing to put the house on the market. Would like furniture marks raised/erased as possible! Guarantee System Carpet Cleaning Company, Inc.
Rockville Carpet Cleaning Services are rated 4.60 out of 5 based on 2,251 reviews of 36 pros. 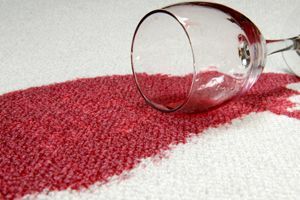 Not Looking for Carpet & Upholstery Cleaning Contractors in Rockville, MD?